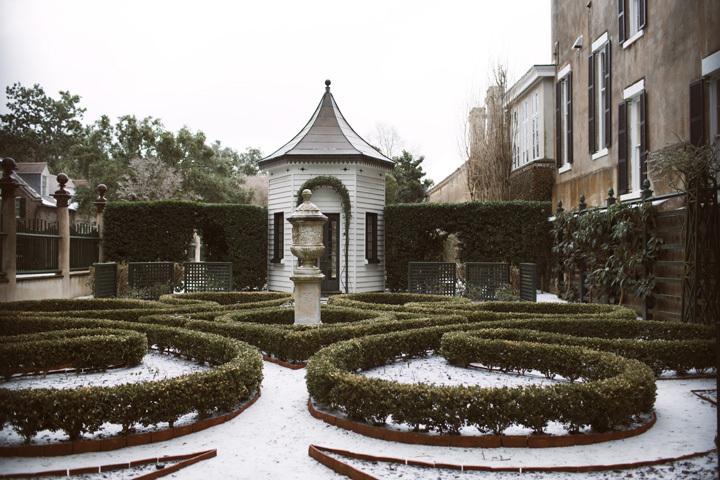 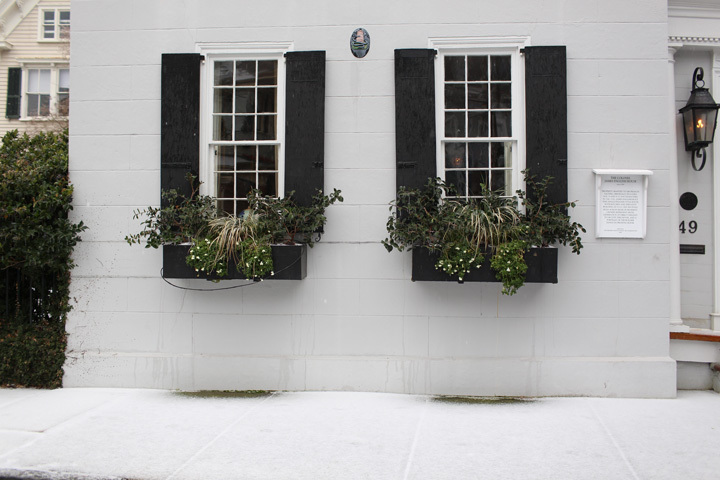 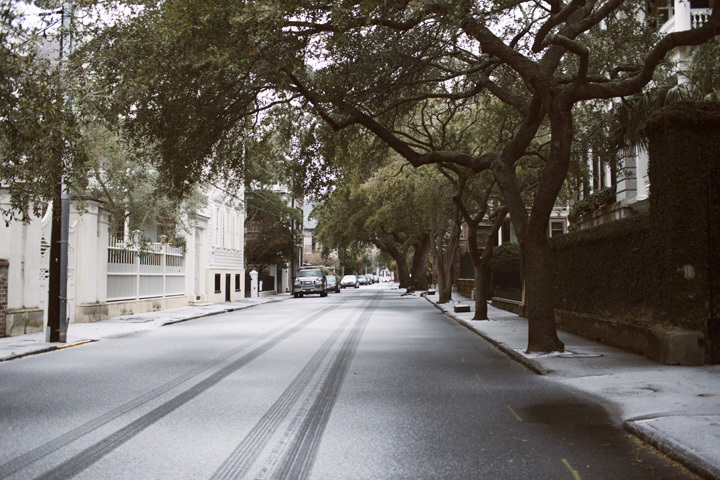 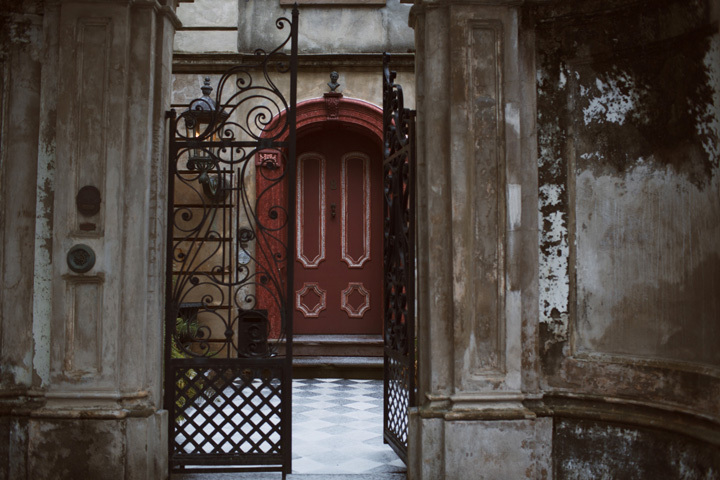 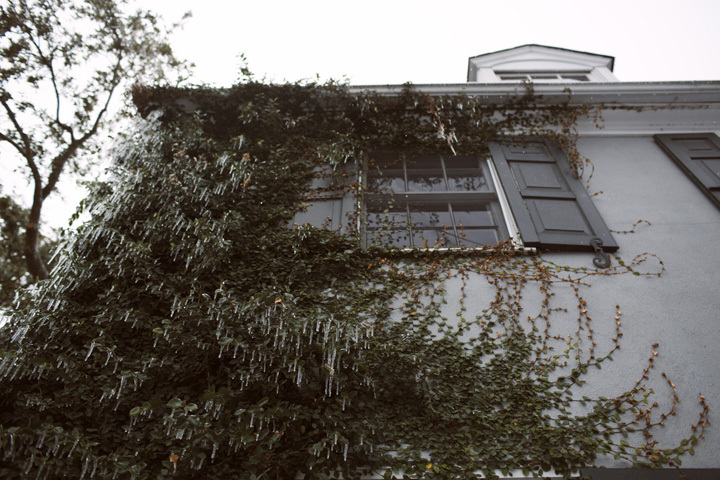 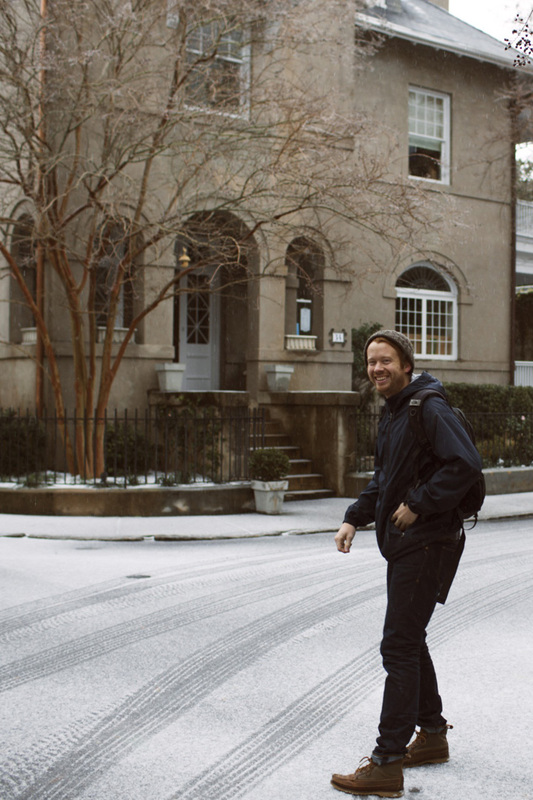 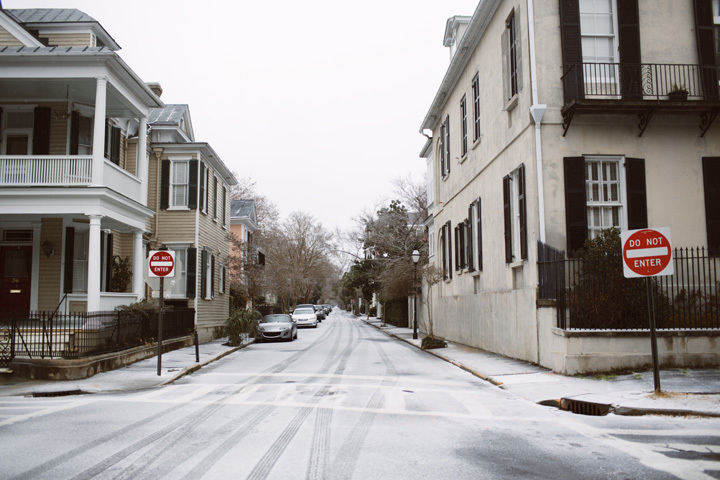 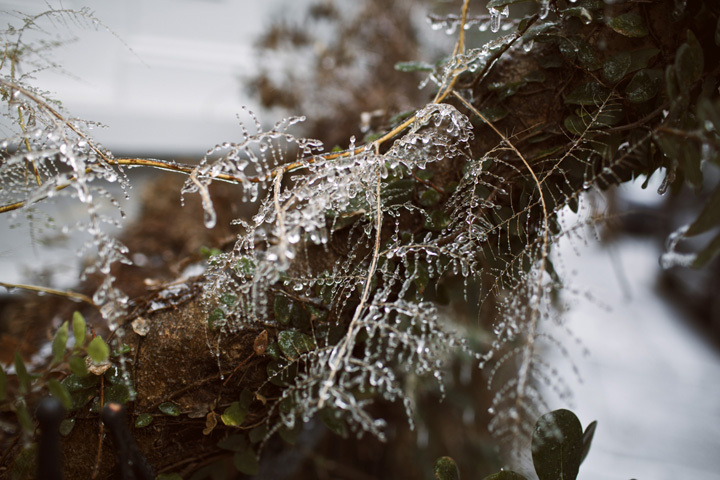 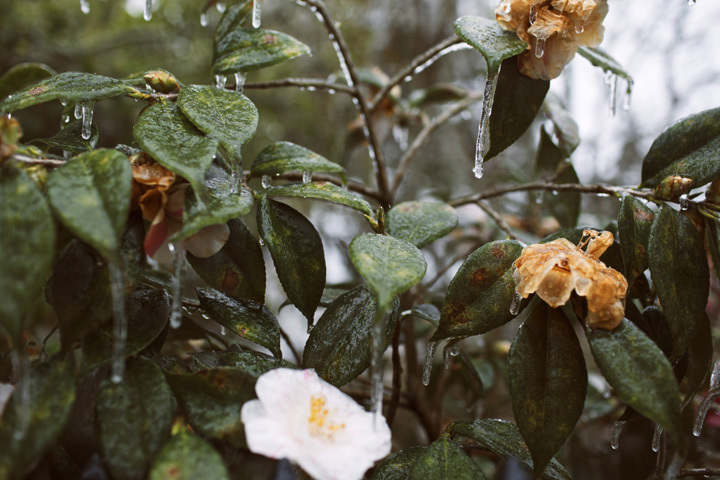 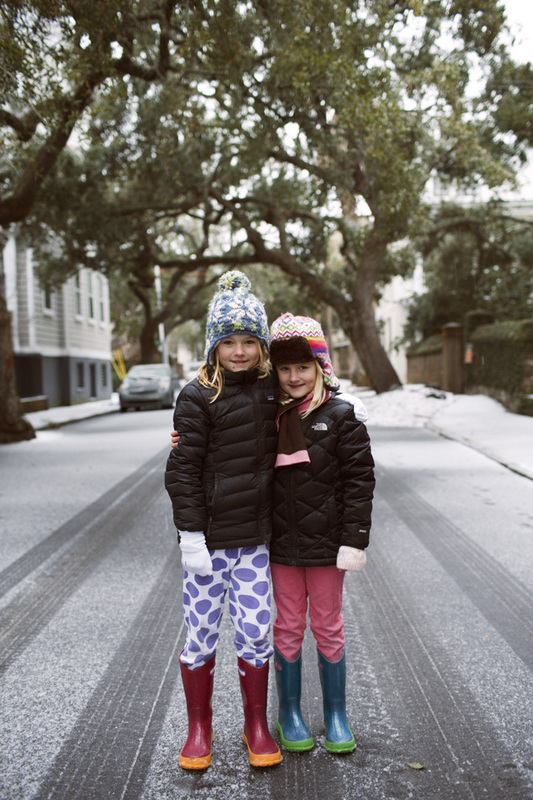 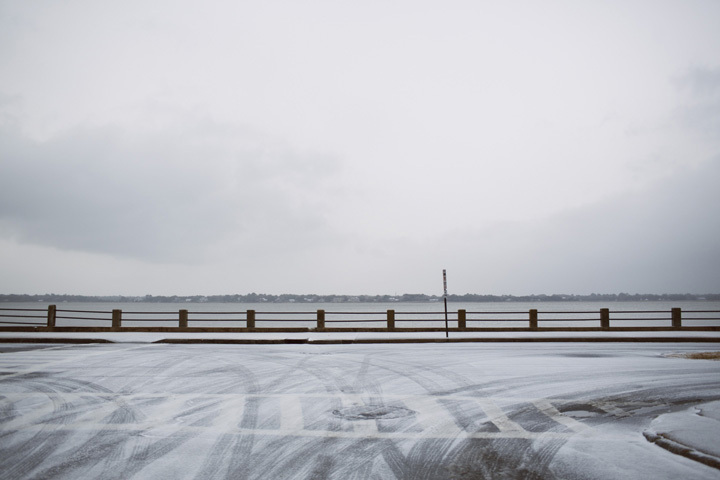 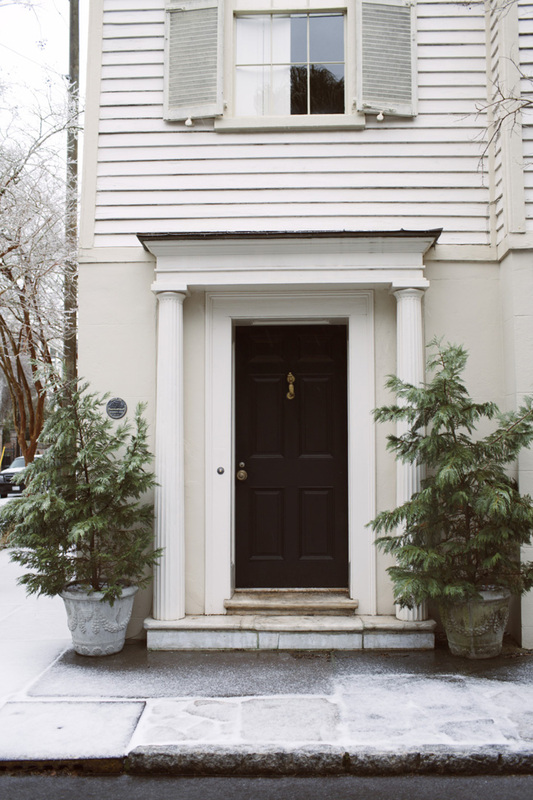 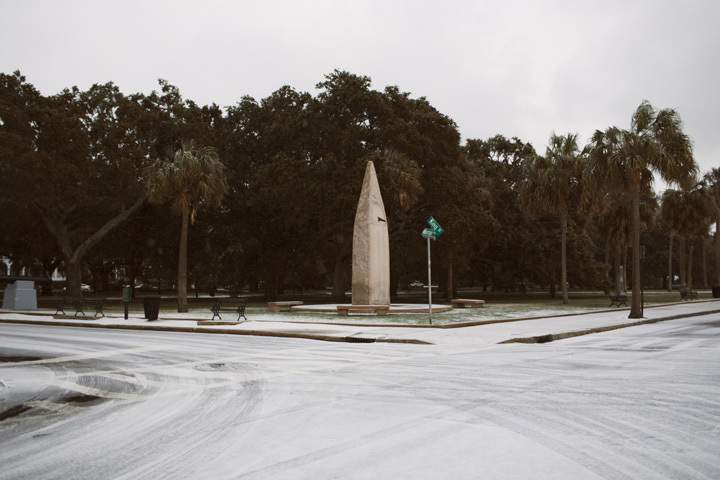 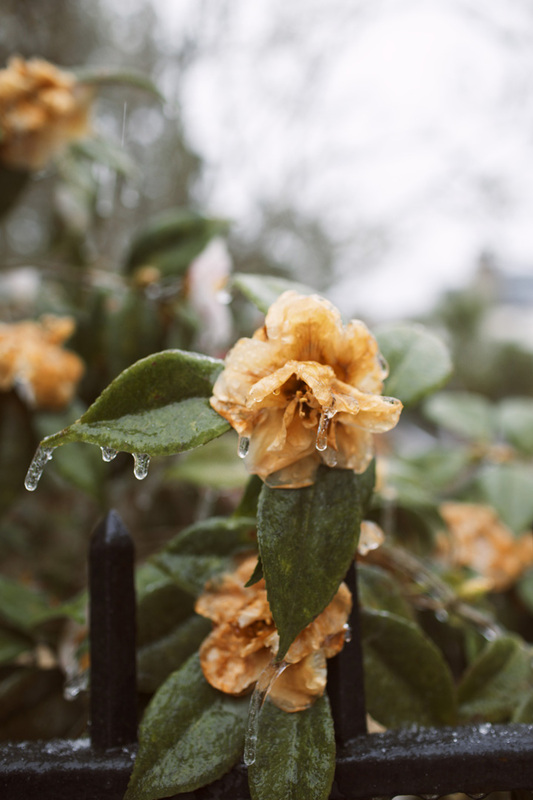 Charleston's Snowpocalypse has been a hilariously exciting experience. 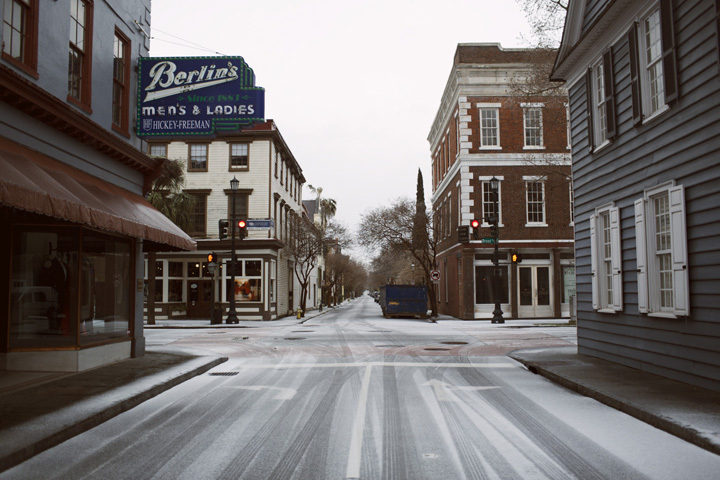 Businesses, schools, restaurants, and some major bridges are shut down due to a little snow/ice wintery mix. 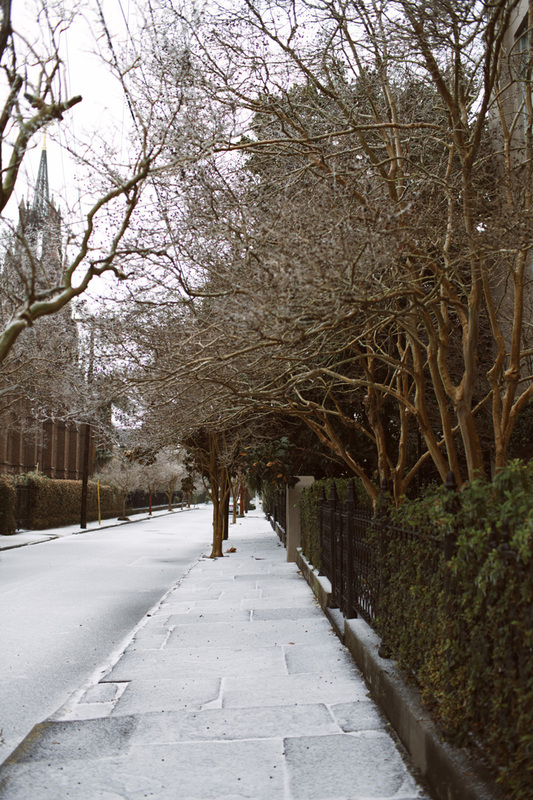 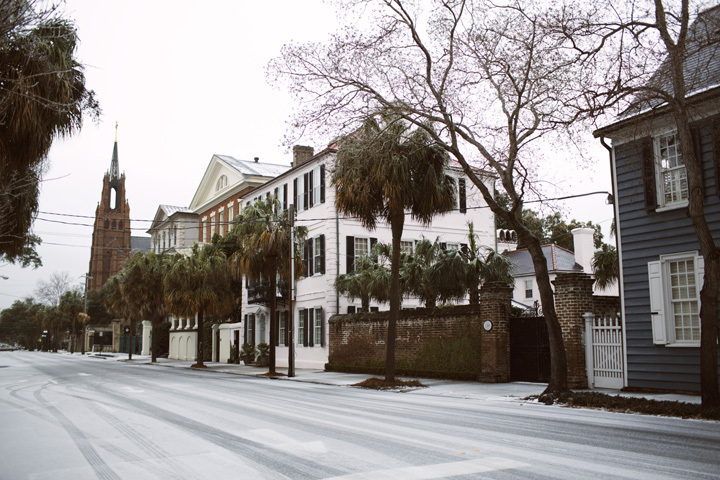 But everybody loves a snow day, and Charleston is looking extra beautiful all covered in white. 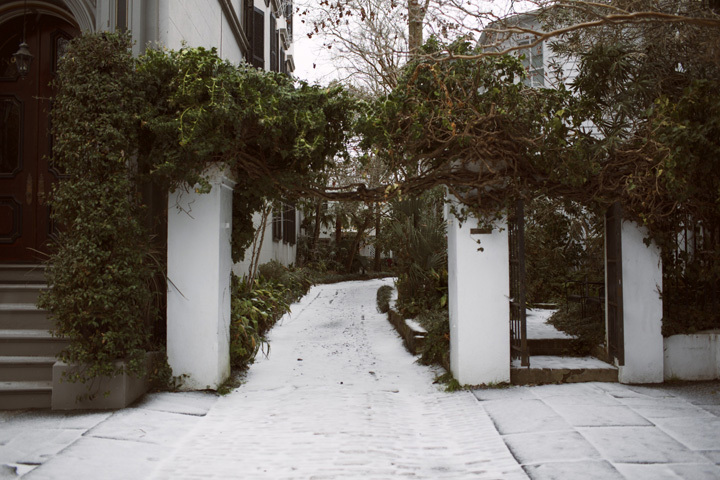 This morning Blake and I walked to the Battery in the freezing rain (which hurts coming down) -- and I then baked some chocolate chip cookies and started working on my taxes. 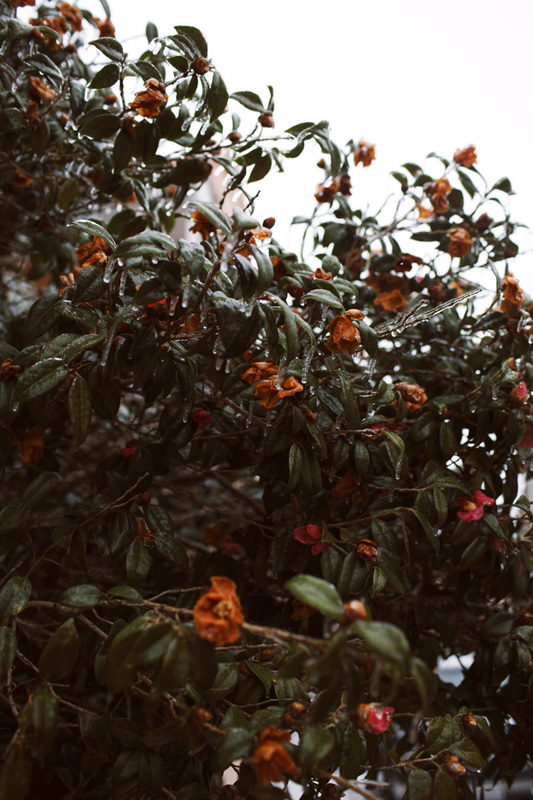 There's something about the freedom of knowing I don't have to get anything done that makes me feel extra productive.